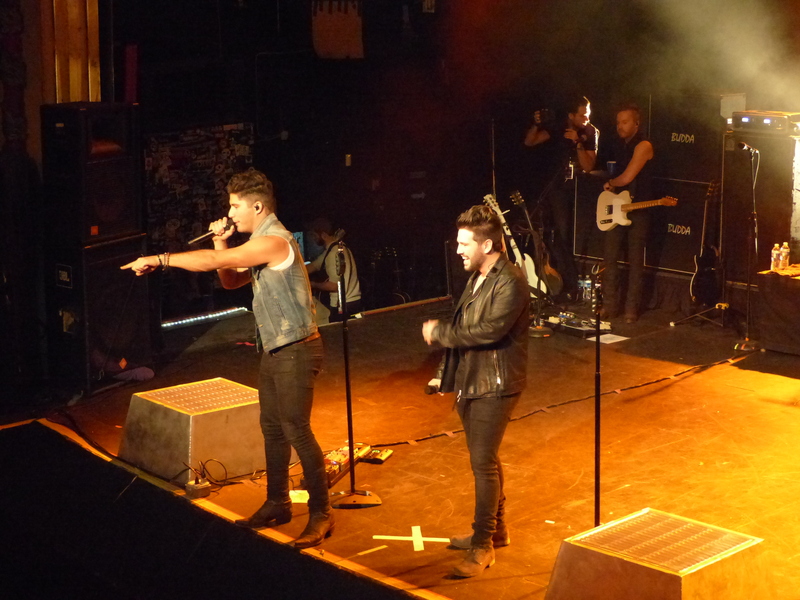 Country duo Dan + Shay just wrapped up their first headlining tour, which included a sold-out show at NYC’s Highline Ballroom. That’s right – a sold out country show in Chelsea. We’ve been counting down the days to this show since we first found out about it in May, and they did not disappoint. We can’t say enough good things about them – not only are they talented musicians and performers, they are also extremely kind and generous to their fans. Luckily we planned to see them again in Philly the next night, and they were just as amazing the second time around! The “Where It All Began” tour is in support of their record breaking debut album of the same name, one of our favorites of the year. 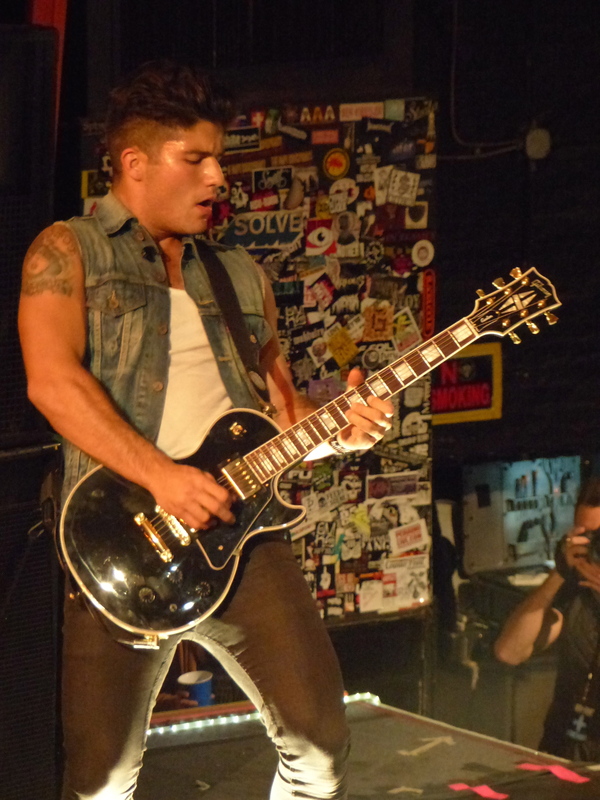 Dan + Shay played every song off the album, and the enthusiastic crowd sang along to every word. (You know when some artists are like “now you sing!” and it’s just incoherent mumbling / crickets? Yeah, that doesn’t happen at a Dan + Shay concert.) They also let us know that they’ve been working on new music, and played a more recent track, “Partner In Crime.” They did a special unplugged version of “Can’t Say No,” sitting on the edge of the stage like one big campfire singalong. 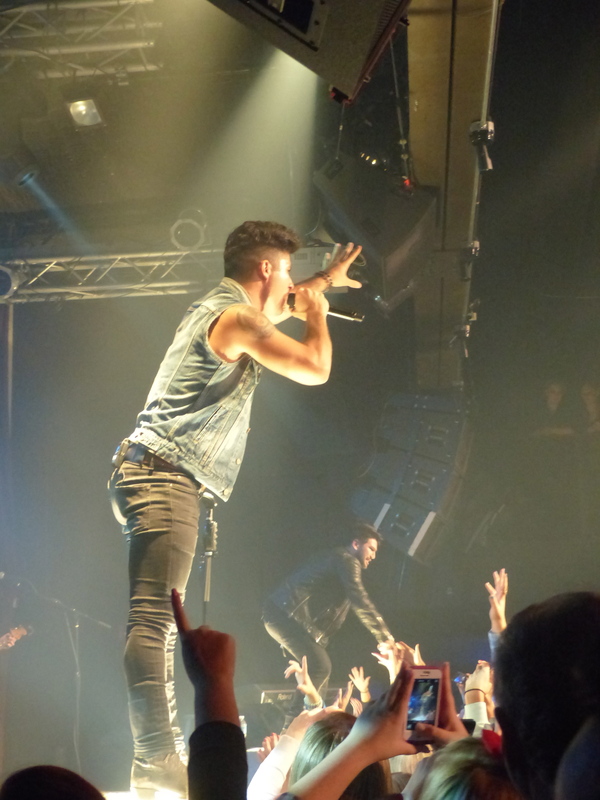 Dan + Shay are one of a few artists that really leave it all on the stage, night after night. Shay Mooney has such an incredible voice and range, and his harmonies with Dan Smyers repeatedly gave us chills. One of the things that struck us the most is that you can feel how much they truly love being on stage and performing. Their genuine excitement and passion is infectious, spreading through the entire crowd. You can see how much it means to them to have people singing along to their songs, even to their hit first single “19 You + Me,” it’s still the greatest feeling in the world. The Where It All Began Tour just wrapped up in Ohio, but you can see Dan + Shay with Hunter Hayes on the road once again this fall for the Tattoo (Your Name) Tour. Check out the dates here! VIP packages are on sale as well, which include a pre-show acoustic session, Q&A, and meet and greet.